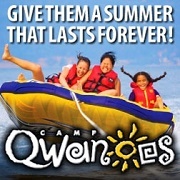 From wakeboarding and archery to mountain boarding and the Sky-Scraper, there’s over 75 activity options to choose from at Camp Qwanoes for an unforgettable week-long summer camp! 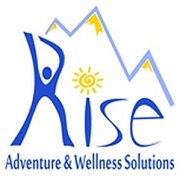 Rise Adventure & Wellness Solution offers an innovative blend of activities in their week-long summer camps. 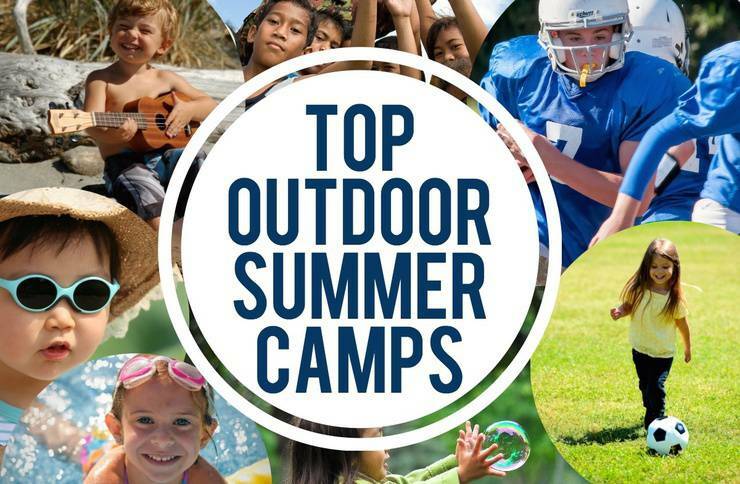 This year's camps include include half or full day Equestrian Camp, Sea to Sky Camp (climbing, kayaking, and other wilderness activities), and Karma Camp (yoga, team building games, kayaking or paddle boarding, and community service). 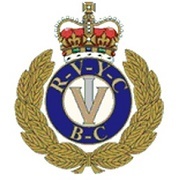 RVYC Sailing instruction programs are offered for adults and children in a fun, safe, and positive learning environment. They offer the Sail Canada standards starting at 4 years old in from the Optimist Wet Feet program, all the way up to adult programs. Programs are open to the public (not members-only). 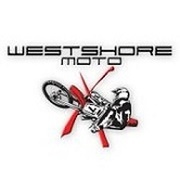 Westshore Motocross offers full-day summer camps for boys and girls ages 7 to 14. Week-long sessions run from July 4th to September 2nd. Daily activities include dirt biking, go kart rides, mini golf, hiking , batting cages, outdoor games, and motorcycle mechanics. No experience needed. All equipment is supplied. 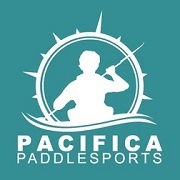 Kayaking, canoeing, and stand up paddle board (SUP) lessons are offered in Brentwood Bay and, their new Canoe cove location near the Swartz Bay ferry terminal. An experienced staff create opportunities to be Nurtured by Nature through water sport adventures for people of all ages and abilities. Camp themes vary weekly, but each camp will include hiking, swimming, exploring, tee-shirt making, fort building, building a sustainable city from recycled materials, active games, solitude and gratitude time. Campers will also create a passion project that they have a chance to share at the Friday afternoon Mini-Gala! 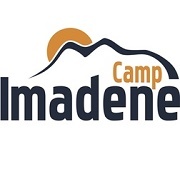 In a fun, safe and wholesome Christian Camping environment, Camp Imadene provides the opportunity for an unforgettable outdoor adventure where life long friendships are born, and life changing decisions are made.Camp activities include canoeing, paddle-boarding, water-skiing, archery, geo-caching, rappelling, crafts, sports, and much more. 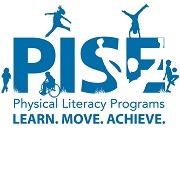 PISE offers games, play and sport based camps for children ages 3-18. Developing fundamental movement skills, fundamental sport skills and functional movement skills, PISE camps are active, engaging and fun! Along with physical competencies, PISE camps develop confidence, social skills like teamwork and leadership, knowledge around healthy lifestyles and the motivation to be active for life. 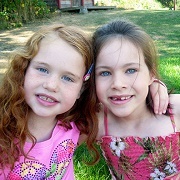 St. Margaret's Summer Camps are for girls from Kindergarten to Grade 6. Each week of summer camp is robust, with plenty of activity, field trips, and supported by guest specialists. 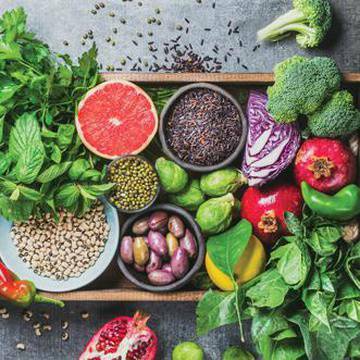 This year’s camps themes include Road to Rio, an Olympic Sports inspired camp, as well as a mix of culinary, artistic, theatrical, and STEM themes! 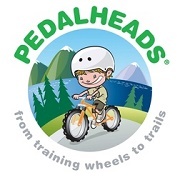 Camps run July 4 to August 12, Mon–Fri, 8am–5:30pm. 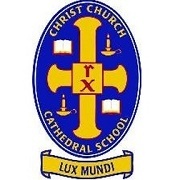 Christ Church Cathedral School's Summer Program is open to everyone and is full of exciting activities. Many day trips are planned including swimming; fun at local water parks; visits to Beacon Hill Park, Witty's Lagoon, Fort Rodd Hill, museums and much more. Summer programs are offered for ages 4-8, and 9-11.  Get the experience of a lifetime! Over five days, you’ll learn how to paddle a sea kayak, tip over, get back into a kayak, read charts (maps), and predict tides. Participants will explore Victoria’s most picturesque lakes as well as the ocean shorelines in our area. 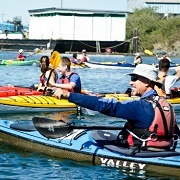 Youth Kayak Camp (ages 10-12) and Junior Kayak Camp (ages 12-15) are available in 2 sessions each. Play animal-themed games, meet animal experts and get crafty. 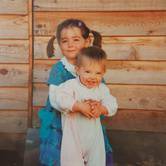 Learn about everything from farm animals and pets to wildlife, ecosystems and nature. 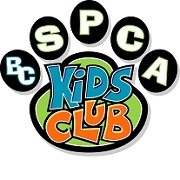 Connect with new friends (both furry and human) and become the expert on animals in your family! Introductory rowing programs for Youth ages 12-18. No experience necessary. 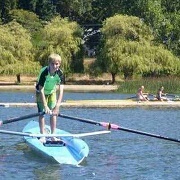 Learn the basics of safety, boat handling and rowing technique in a fun, safe environment. Youth Summer Camps (full day) and Youth Introduction to Rowing (2hrs/day) sessions are offered M-F, starting July 11. Rowing ReBoot (experienced rowers) camps are offered each week throughout August. Immerse your child in the world of horses! 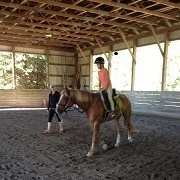 Activities include a daily one hour riding lesson, trail rides on the stable property, driving a Miniature Horse, Rio, horsemanship classes and much more! Open to ages 6 & up. Beginners welcome.